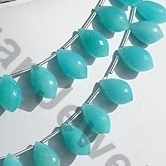 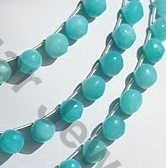 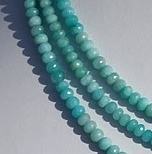 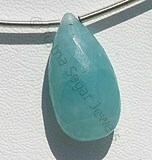 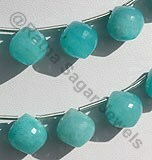 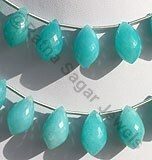 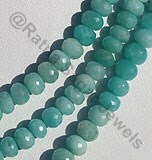 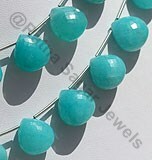 Amazonite - the Stone of the Amazon River, is a variety of microcline feldspar and is usually polished as a cabochon. 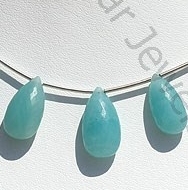 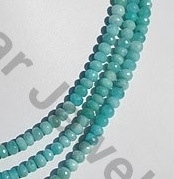 A deep forest-green color of the gemstone is most preferred, but amazonite gemstone can also be light-green, bluish-green, grayish-green and even faint-green in color; these colors are not however used in all amazonite jewelry. 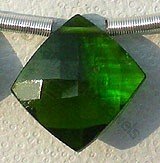 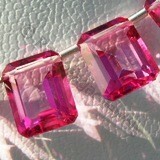 This beautiful gem was found in Madagascar, Russia, Canada, Namibia, Mozambique, India, Brazil and the USA. 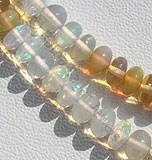 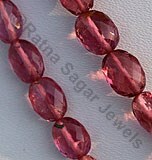 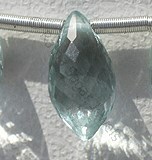 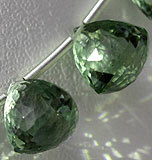 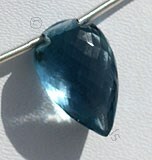 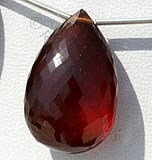 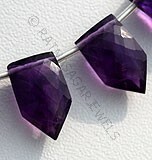 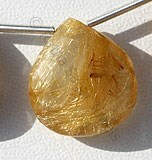 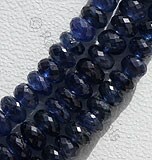 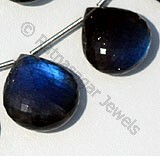 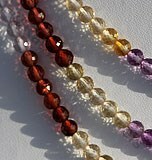 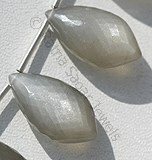 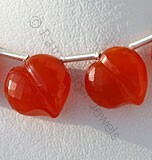 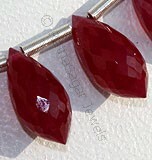 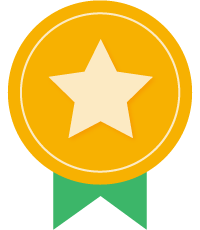 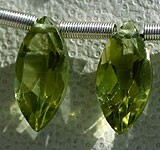 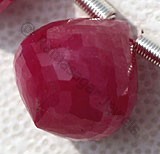 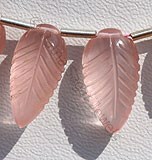 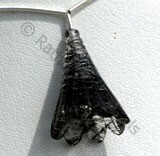 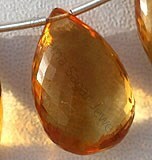 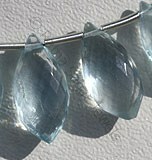 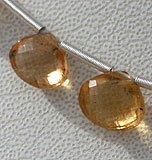 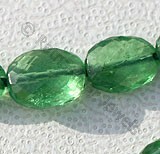 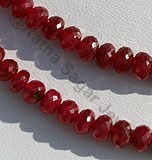 While the hardness of the crystal may vary from 6 - 6.5, while the gem may either be translucent or completely opaque in nature. 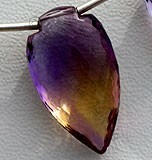 The only story of the stone to history is its association with the Amazon River and its extensive usage by Egyptian women warriors. 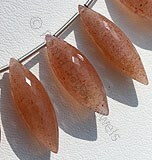 Archeological evidences also state that Amazonians were a matriarchal society during the Bronze Age. 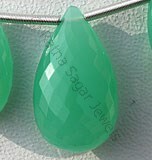 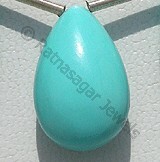 At Ratna Sagar Jewels, you will get the turquoise colored Amazonite gemstones like Chandelier Briolette, Onion Cut, Faceted Rondelle and Flat Pear Briolette. 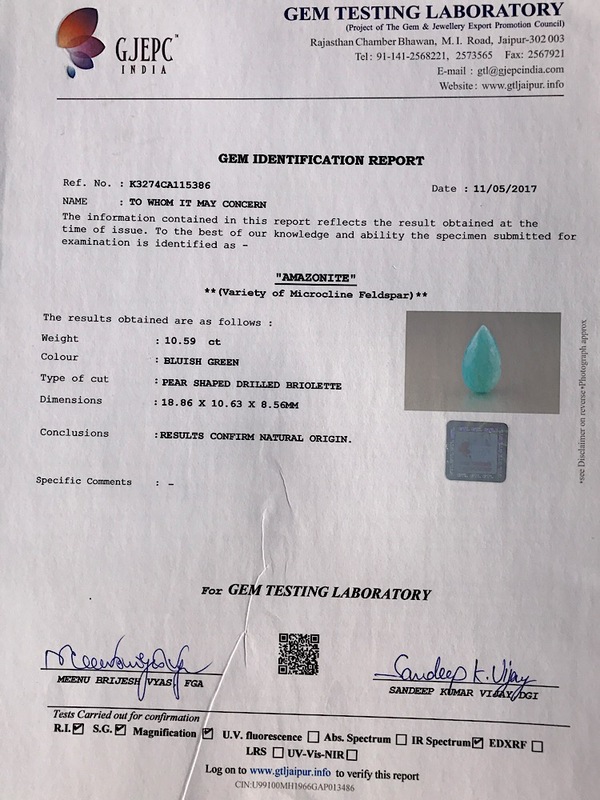 Natural Amazonite Gemstone is a variety of the mineral microcline, possess property of translucent with vitreous luster and are available in bluish-green color with micro cut, Flat Pear Shape. 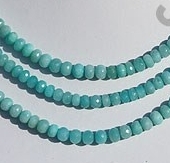 Natural Amazonite Gemstone is a variety of the mineral microcline, possess property of translucent with vitreous luster and are available in bluish-green color with micro flower cut, Heart Shape. 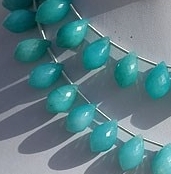 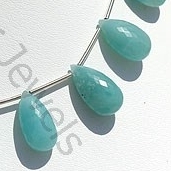 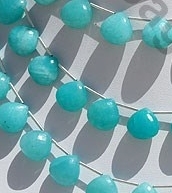 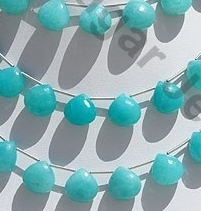 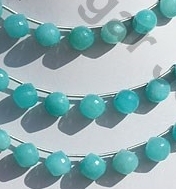 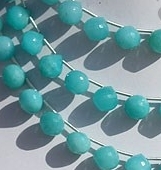 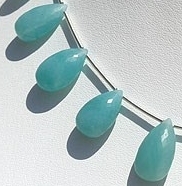 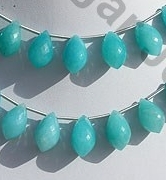 Natural Amazonite Gemstone is a variety of the mineral microcline, possess property of translucent with vitreous luster and are available in bluish-green color with micro cut, Chandelier Shape. 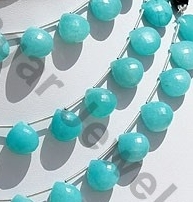 Natural Amazonite Gemstone is a variety of the mineral microcline, possess property of translucent with vitreous luster and are available in bluish color with micro cut, Rondelle Shape.